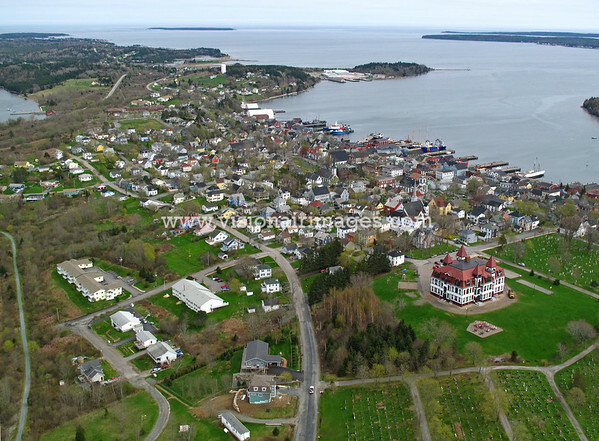 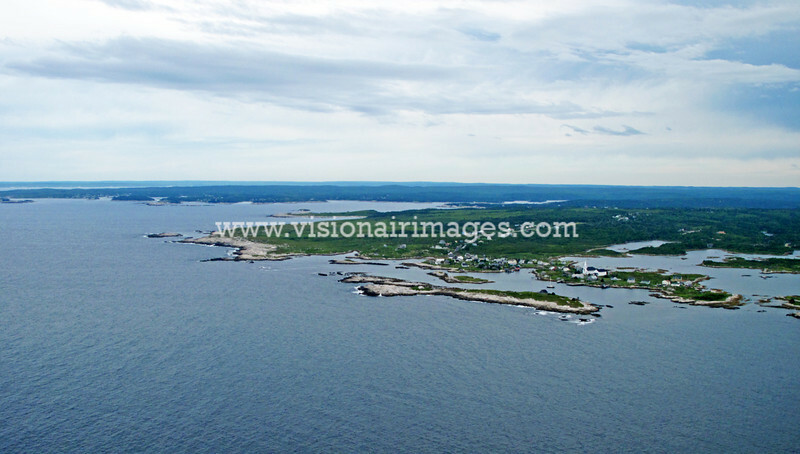 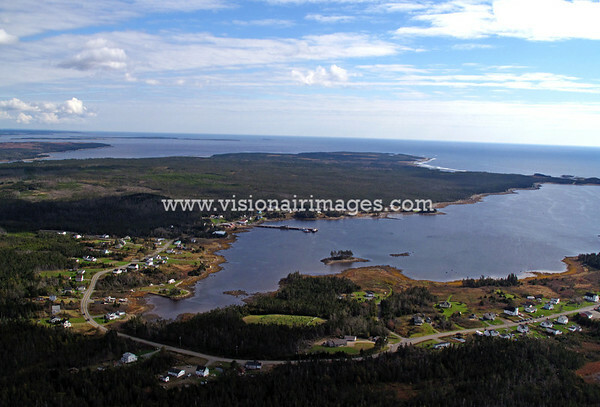 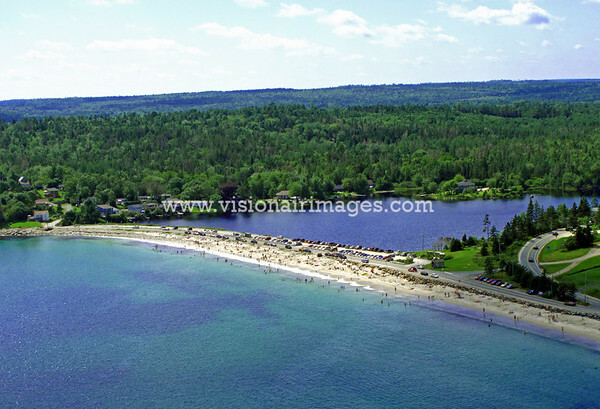 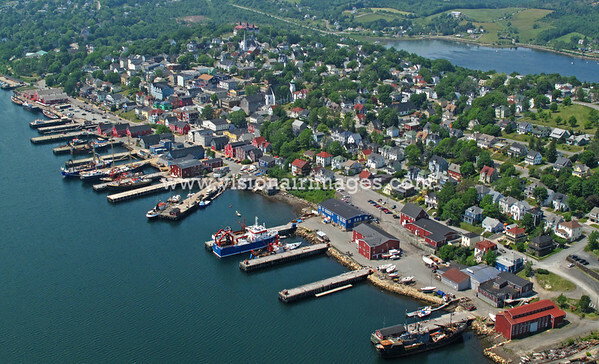 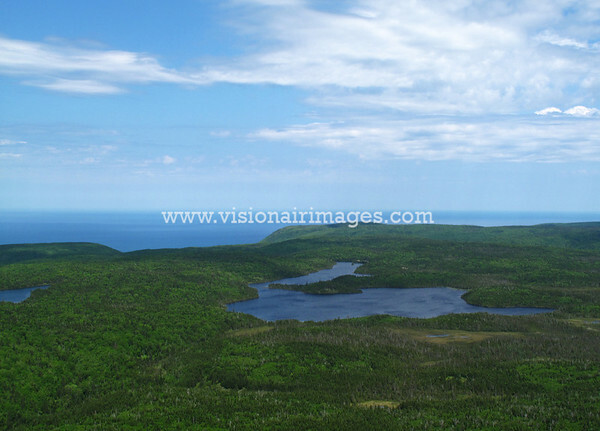 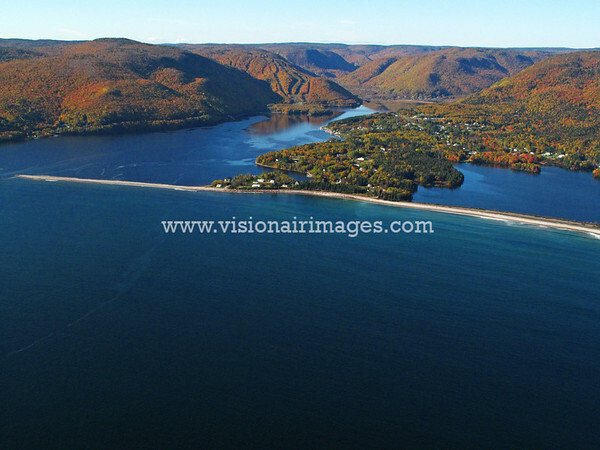 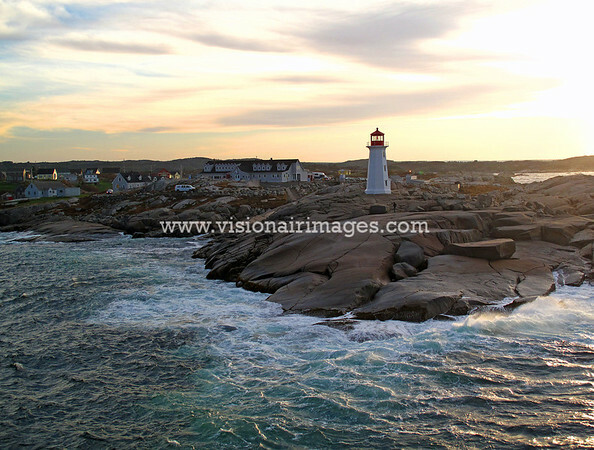 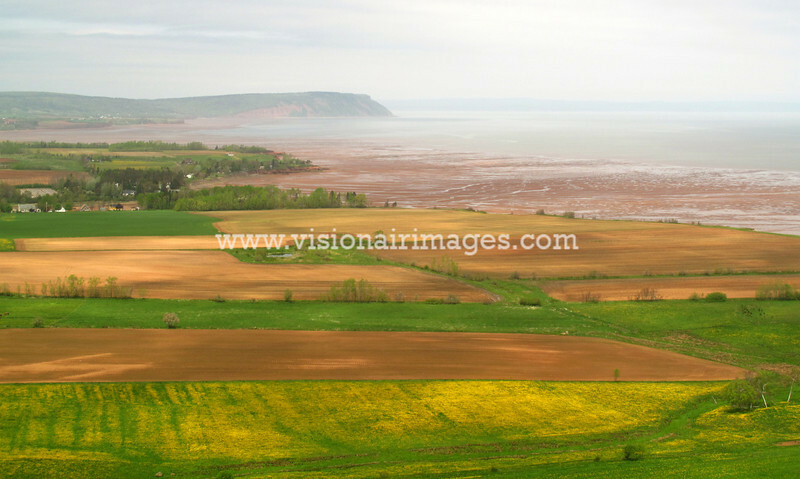 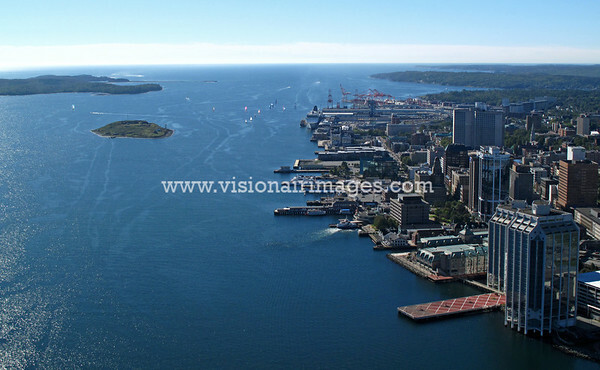 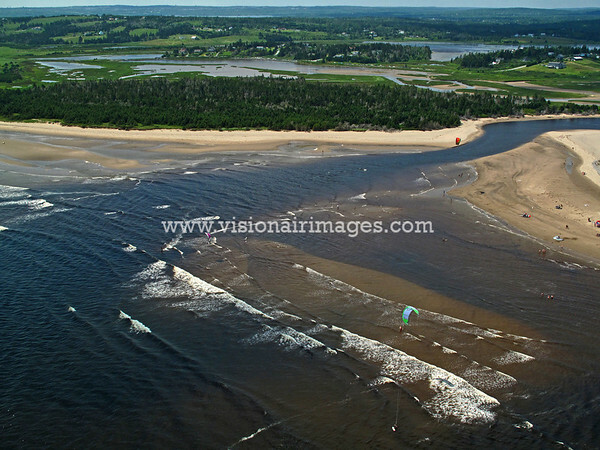 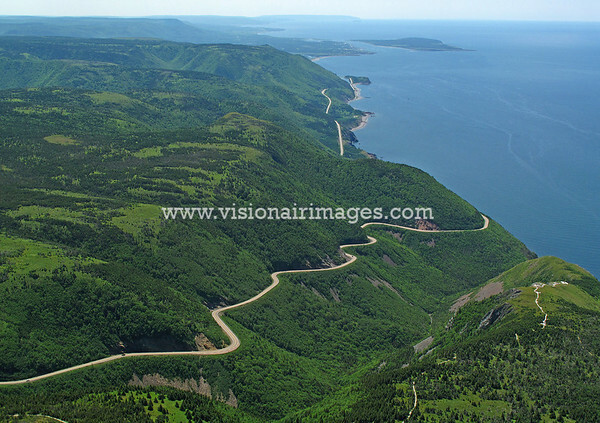 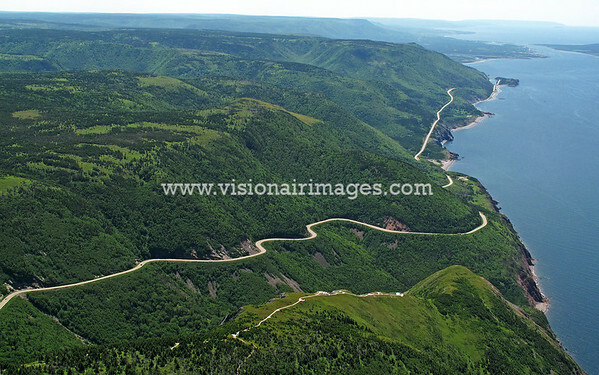 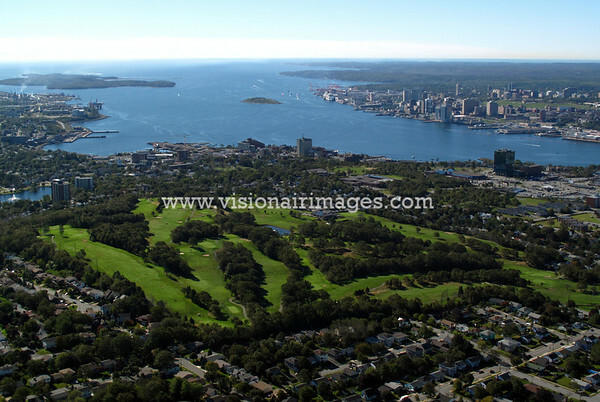 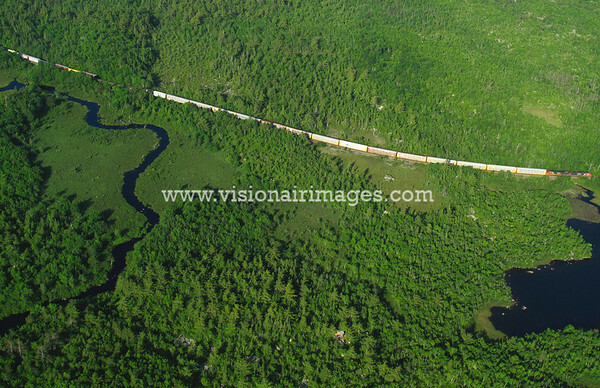 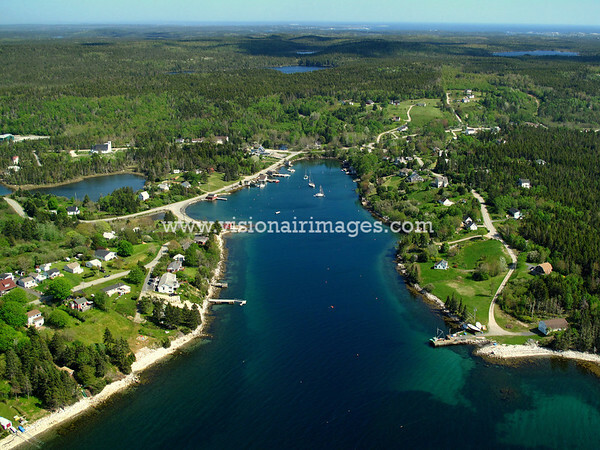 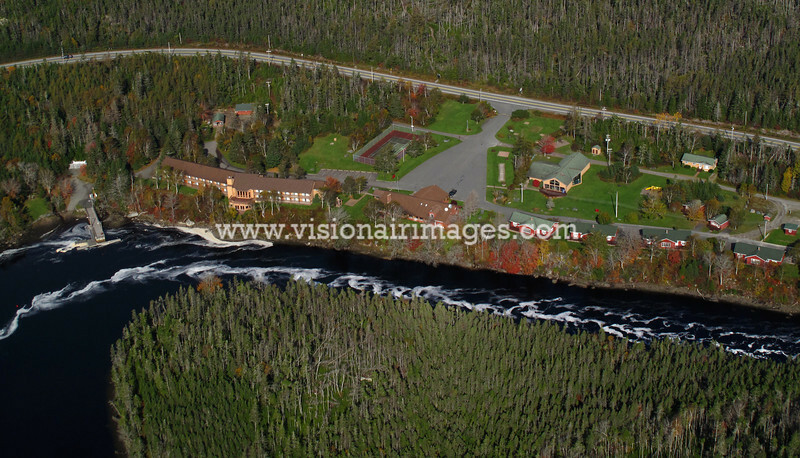 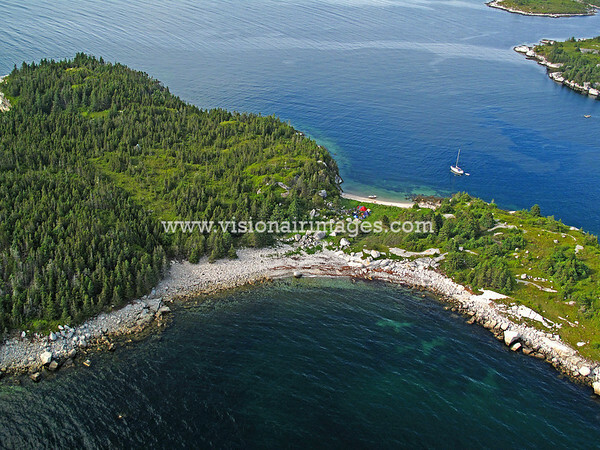 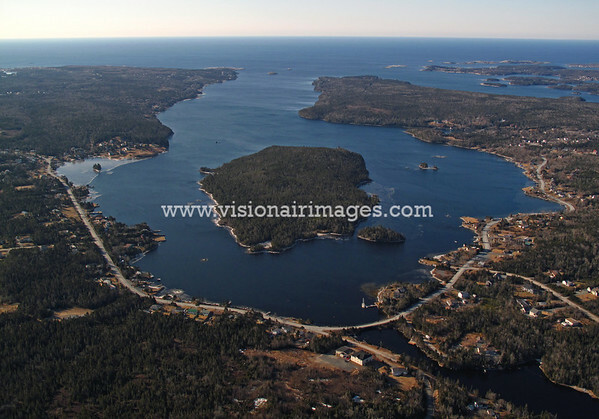 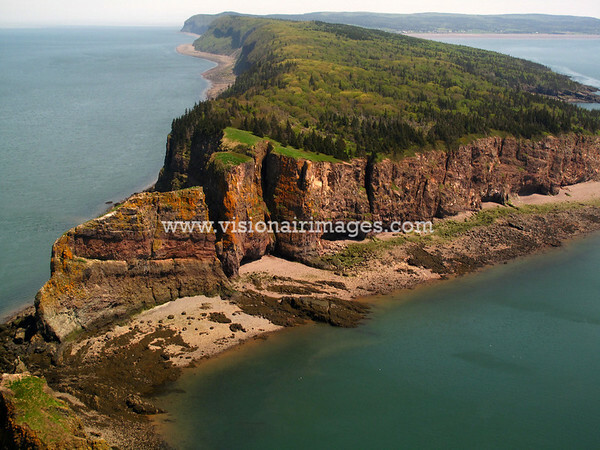 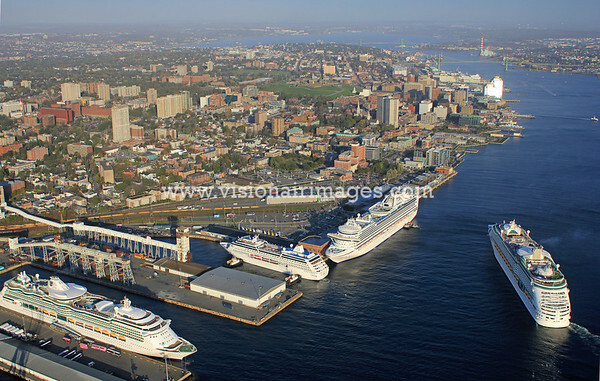 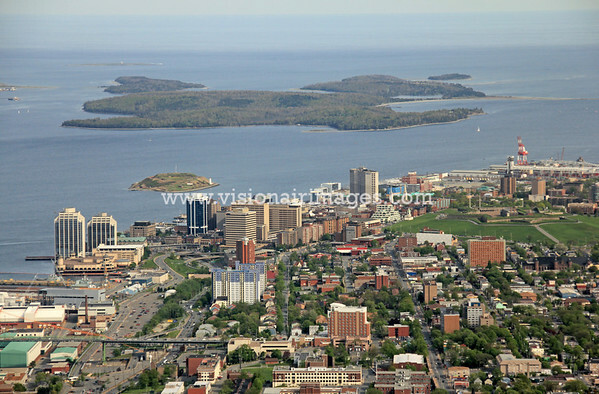 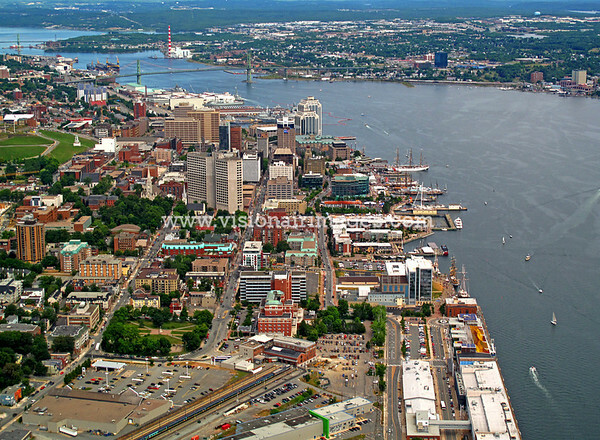 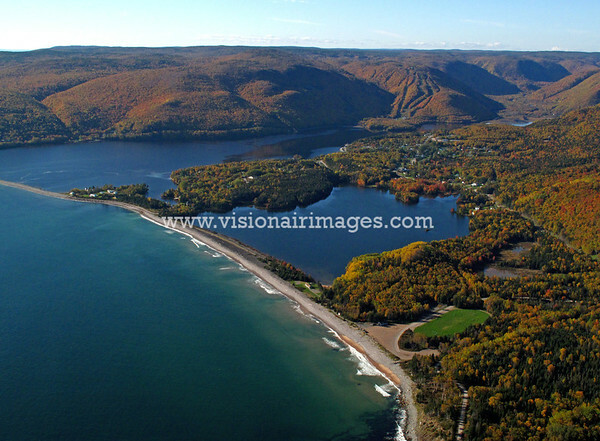 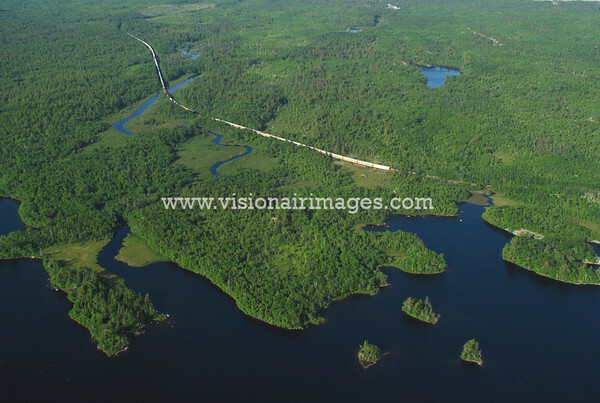 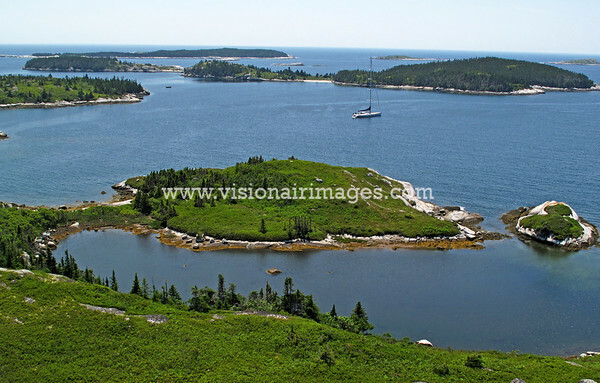 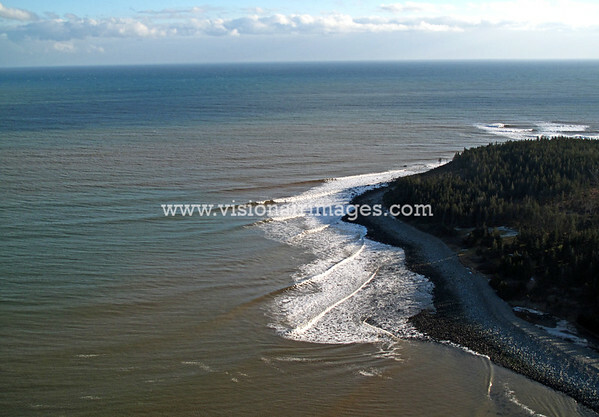 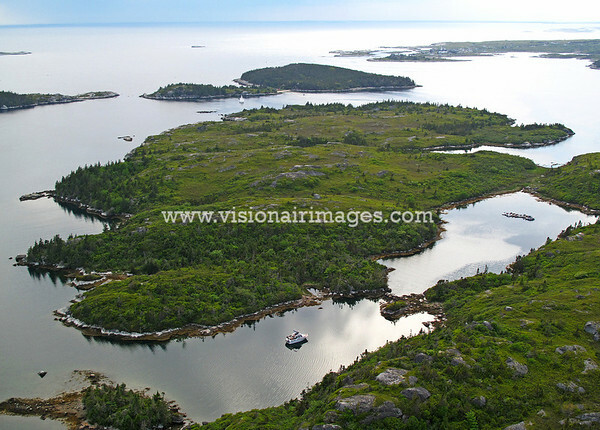 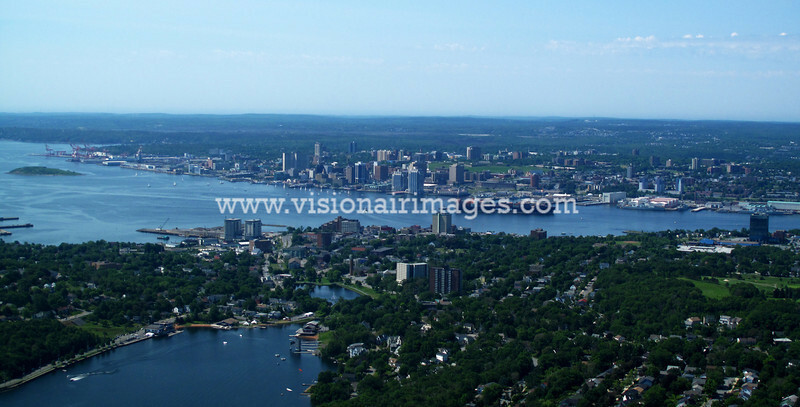 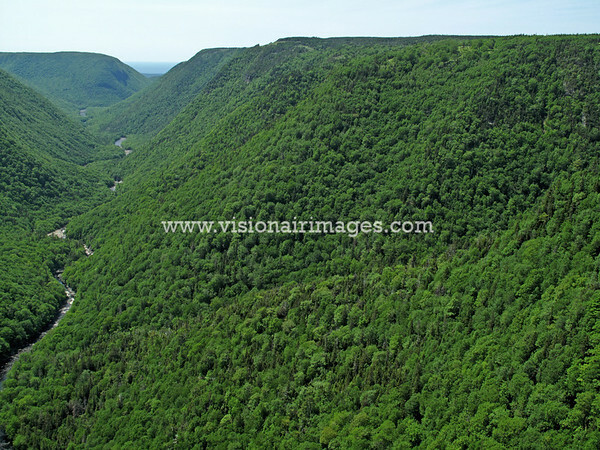 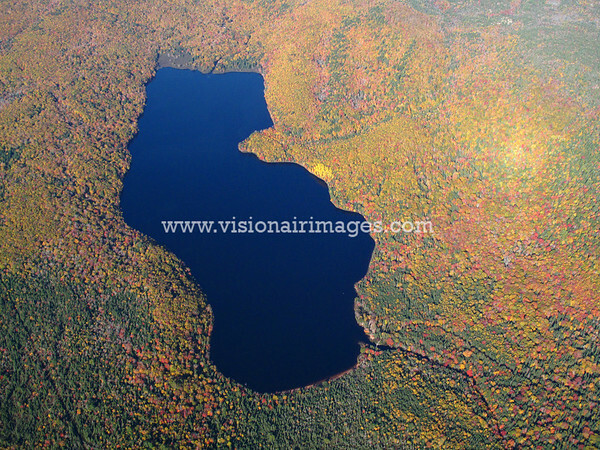 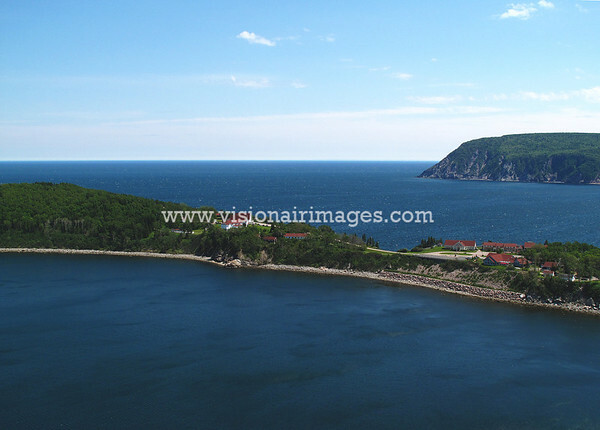 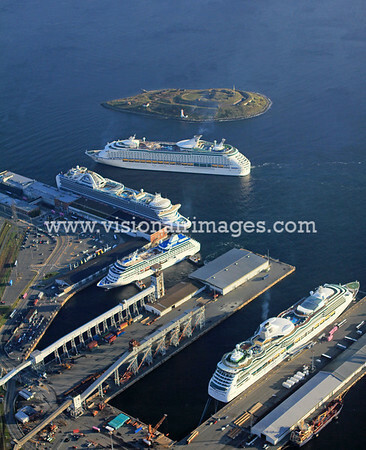 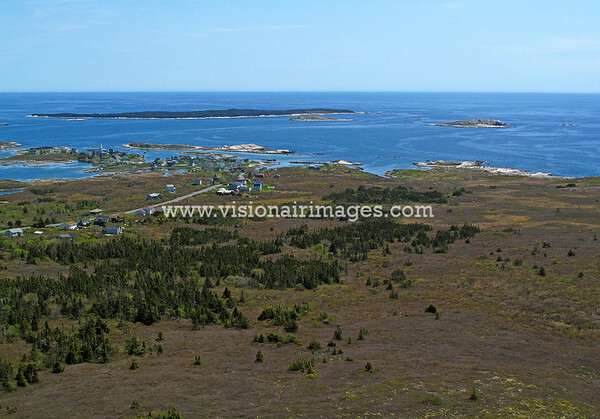 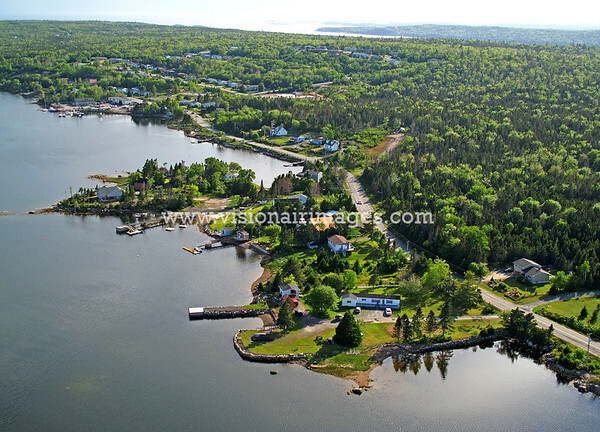 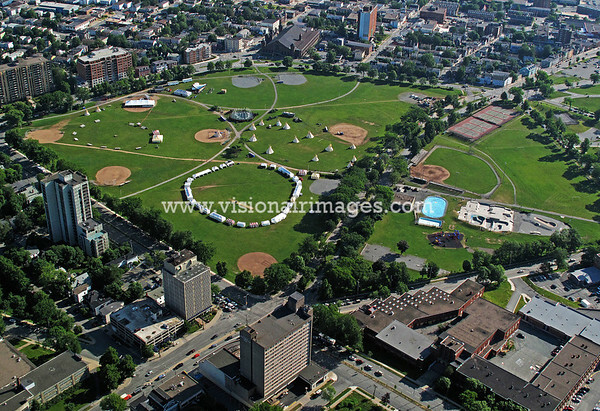 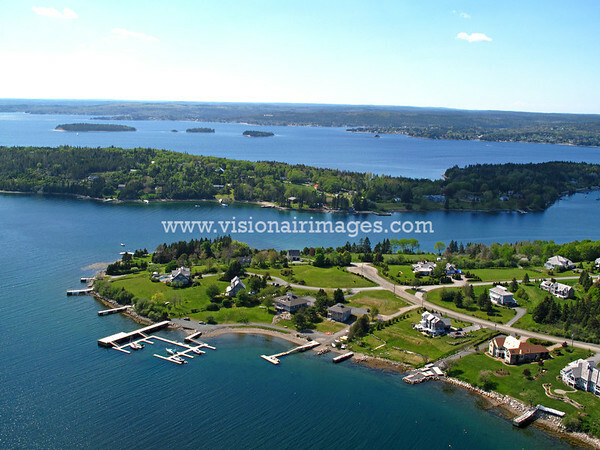 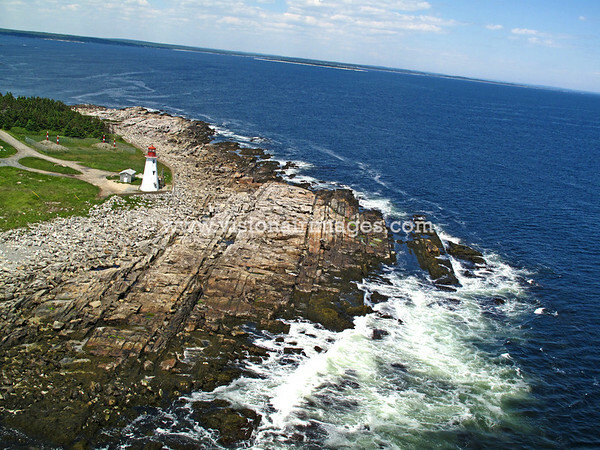 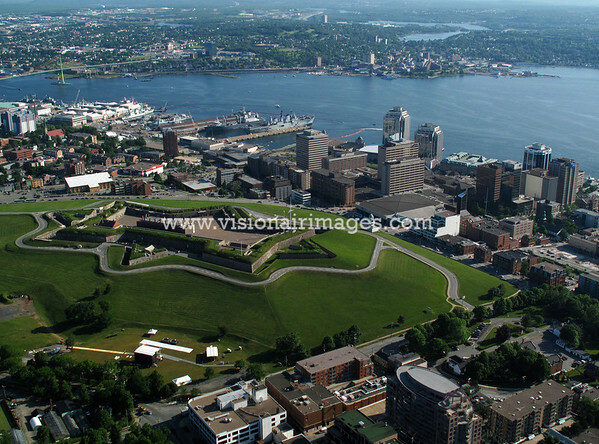 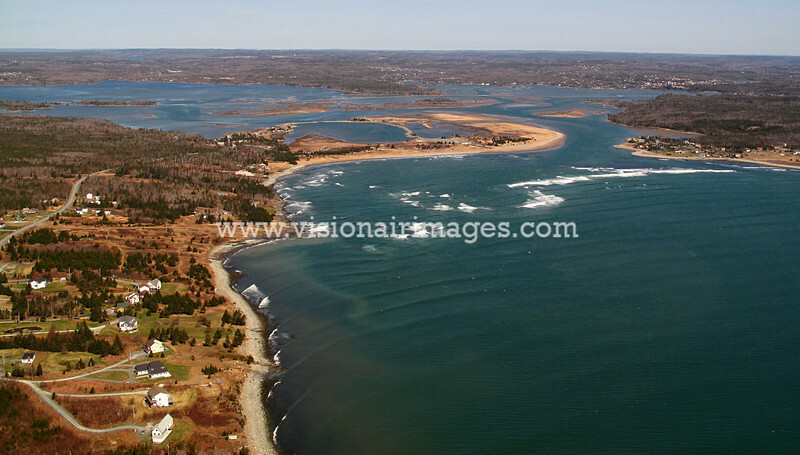 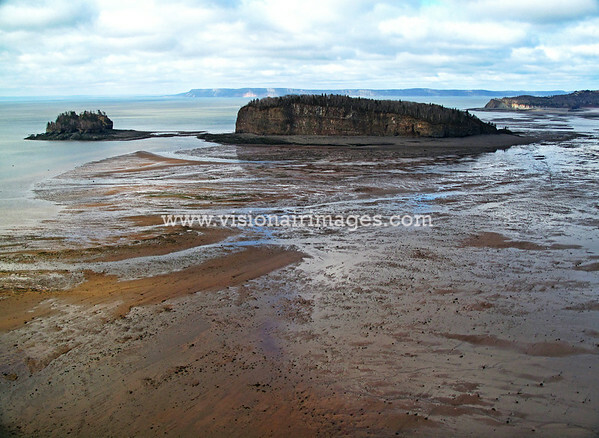 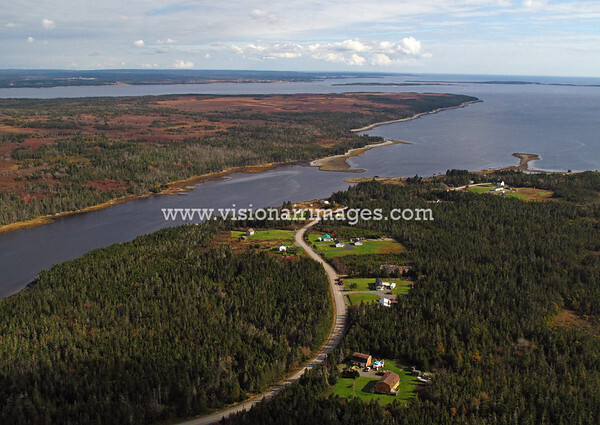 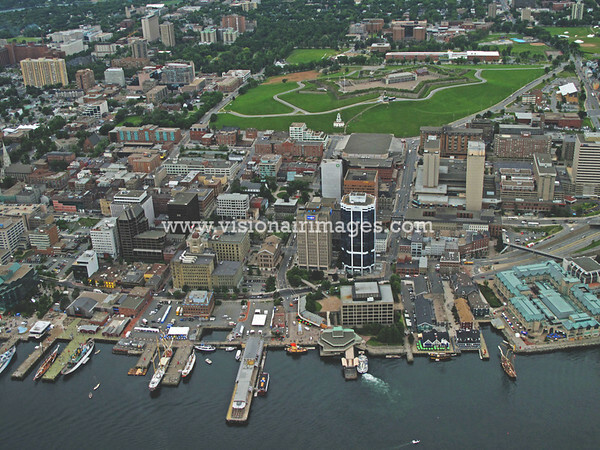 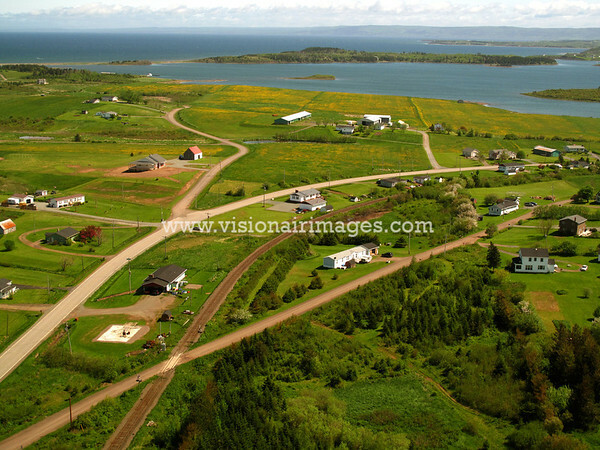 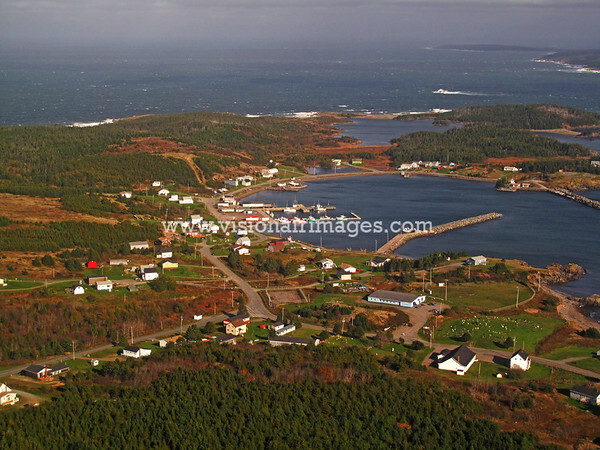 Vision Air Services and our photography team are excited to showcase Nova Scotia, Canada from above in our ever expanding Nova Scotia aerial photo library. 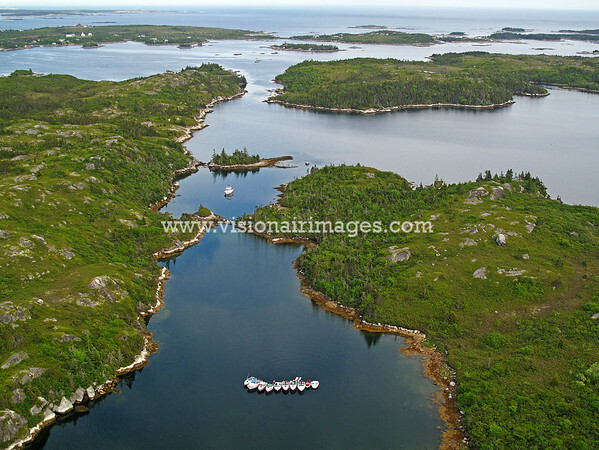 If you don't see any images your looking for online, we have many more images in our library and are happy to have a look for you! 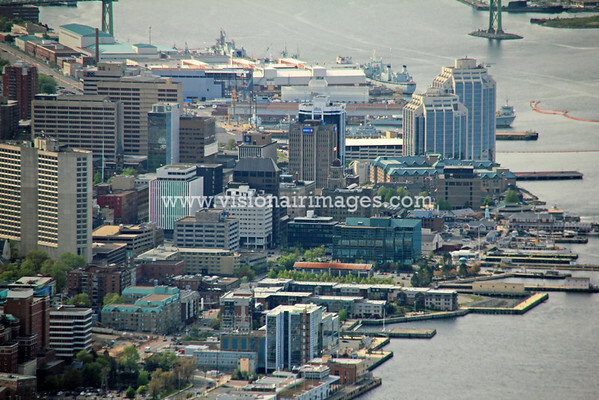 Browse by 'geographic zone' or use the handy mapping tool.